Having a love for sport, I find it interesting that some of my friends have such a hatred for exercise. But they are not alone. We are constantly being reminded of how we all need to exercise more. Social media is full of health and fitness bloggers posting continuous streams of 15-minute HIIT workouts showing how easy it is to squeeze exercise into our hectic lives. This is echoed by the numerous news stories telling us how levels of exercise are costing us our health. It’s also thought that in developed countries, around 1 in every 5 cases of coronary heart disease is due to physical inactivity. So why is the current lecturing around exercise not getting people moving? Is there a need to actually dig deeper and find out why people don’t want to exercise in the first place? One of my favourite campaigns to date – This Girl Can – certainly saw the value of deeper insights. Sport England took the time to research into why women were not exercising and found the main reason was the fear of being judged. Some of the concerns shared included embarrassment over sporting ability and worries about appearance. It seemed that women felt they were alone in thinking these thoughts and as a result were not exercising. 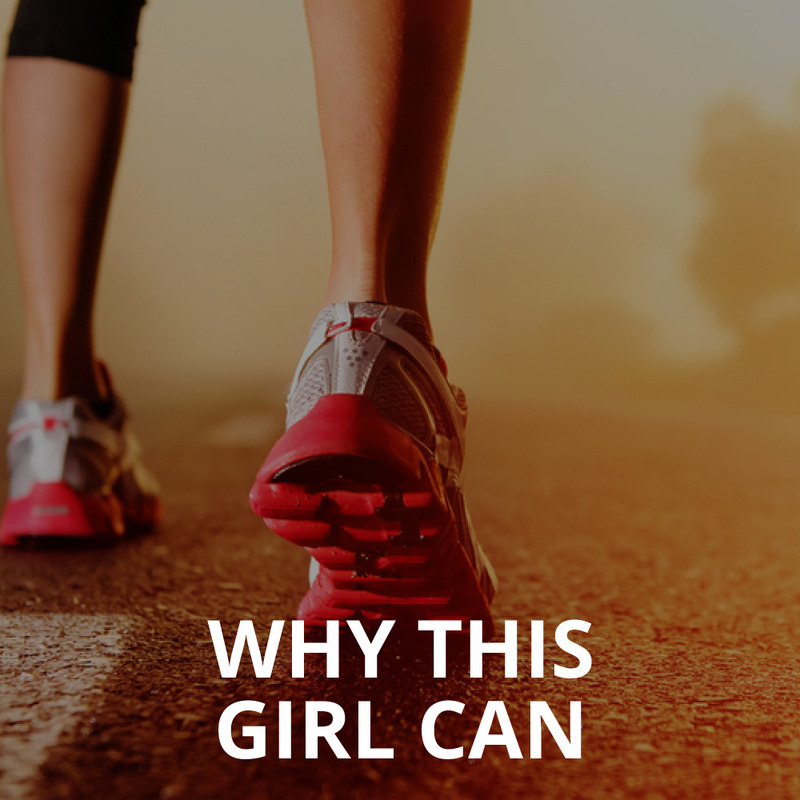 Based on these unique insights, the This Girl Can campaign focuses on celebrating the stories of real women doing sport. They show all abilities and ages and have created campaign that women can completely relate to. Based around real-life images and hard-hitting headlines, the campaign aims to empower women and show they are not alone in their fears around exercise. And the insights proved spot on. After one year, 2.8 million 14–40-year-old women said they had done some or more activity as a result of the campaign. So next time you find yourself making assumptions around health behaviours, maybe take the time to step back and simply ask the audience “why?”.